Read-out Instrumentation Signpost: Space saving Ethernet switch. Advantech has introduced an 8cm high EKI-2525LI Ethernet switch aimed at applications where space is a critical issue for users. The EKI-2525LI is an unmanaged 5-port Ethernet switch in an ultra-small enclosure whit fits in the palm of a hand, making it the ideal solution for environments with limited space, such as electronic control panels, cabinets, and high-density industrial plants. Compact devices such as PLCs typically have a height of only approximately 10 cm. Conventional Ethernet switches however, are usually taller than this, resulting in a waste of space. 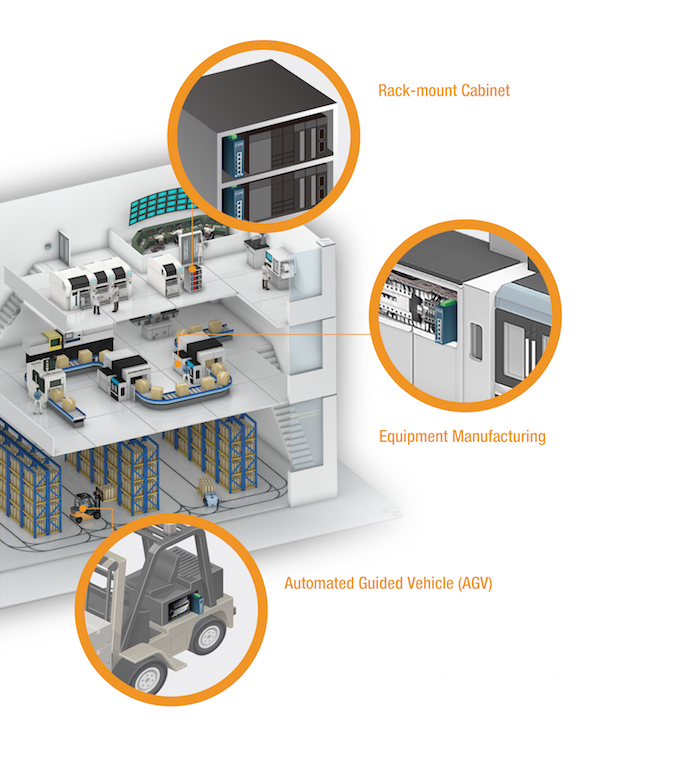 The EKI-2525LI overcomes this and can be easily fitted into a rack-mount cabinet to maximise space utilization and provide a simple and immediate upgrade for industrial IoT applications. The EKI-2525I can also be fitted into any already-wired electronic cabinets, racks or shelves where extra connectivity and communication services are require but space is limited, providing businesses with key infrastructure upgrades. 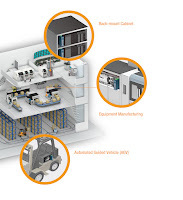 In additionally the EKI-2525LI can serve as an embedded device in any working equipment, such as kiosk, AGV (automated guided vehicles), and CNC machines, thus ensuring smooth data transmission between embedded devices and thereby promoting seamless information communication.